What does Venus look like beneath its thick clouds? These clouds keep the planet’s surface hidden from even the powerful telescopic eyes of Earth-bound astronomers. In the early 1990s, though, using imaging radar, NASA’s Venus-orbiting Magellan spacecraft was able to lift the veil from the face of Venus and produced spectacular high resolution images of the planet’s surface. Colors used in this computer generated picture of Magellan radar data are based on color images from the surface of Venus transmitted by the Soviet Venera 13 and 14 landers. The bright area running roughly across the middle represents the largest highland region of Venus known as Aphrodite Terra. 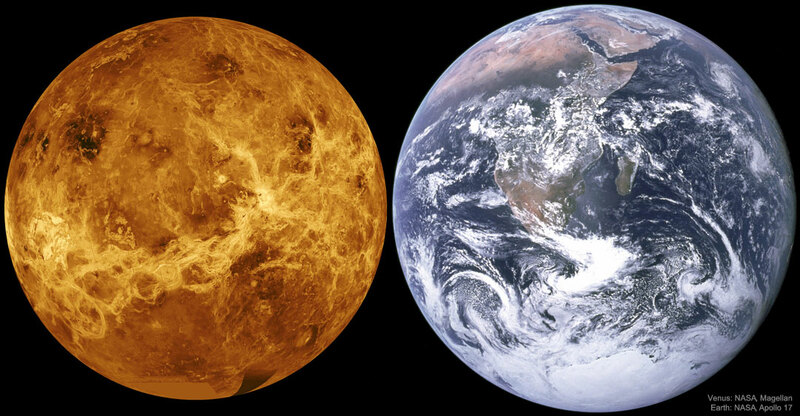 Venus, on the left, is about the same size as our Earth, shown to the right for comparison. 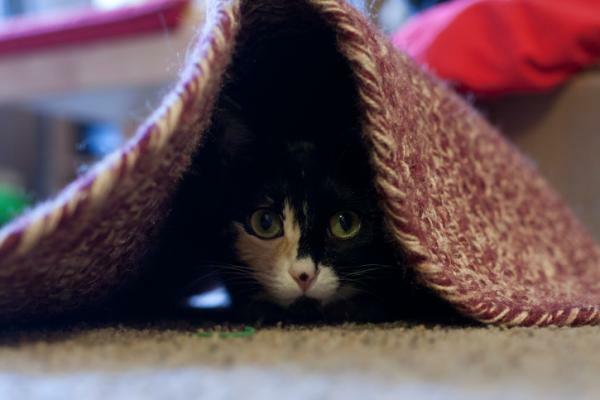 Posted on Sunday, 10 February 2019 by VGC	This entry was posted in ifttt-photograph and tagged IFTTT, NASA. Bookmark the permalink.